Available for in-store, first-come, first-serve pickup only. Swing by or call 802-658-3313 to check availability! 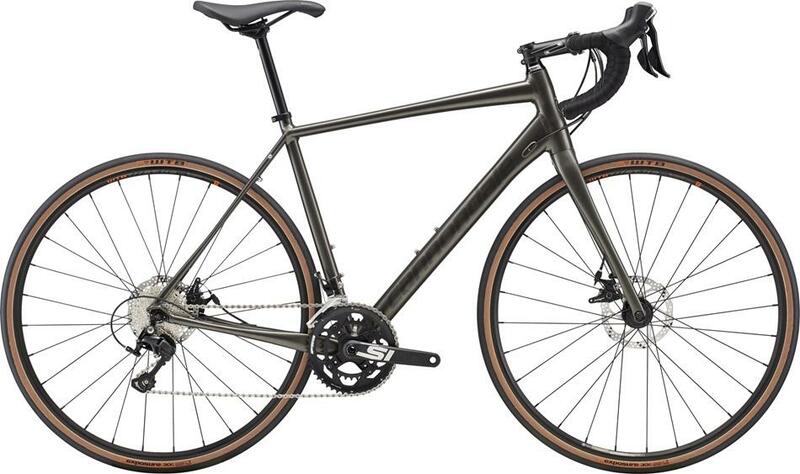 Redesigned for 2018 with wider tires, fender and rack mounts, and snappy but comfortable geometry makes this bike perfect for your Sunday ride, lunch-time sprint, or all day/weekend tour.